I wanted my car like brand new when it had the third time of inspection. 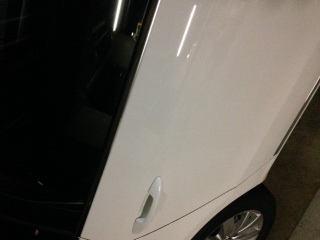 First, I planned to ask the car detailer. 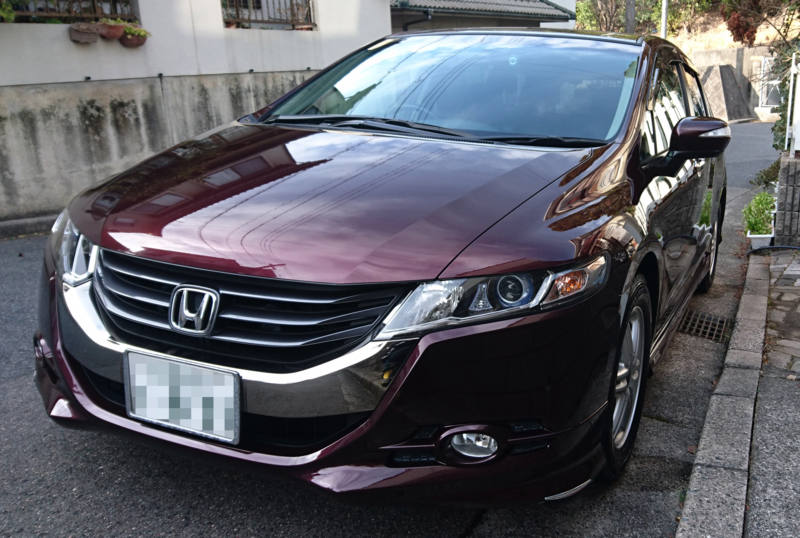 However, it was expensive so I decided to apply car coating by myself. 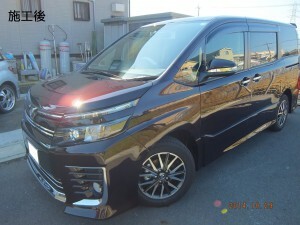 I also bought necessaries like a cheap polishing machine, compound, clay and Pika Pika Rain PREMIUM Ceramic Coating. Then I started the application. The car body was applied other glass-like coating, so it took longer time to remove it with the polishing machine than I thought. 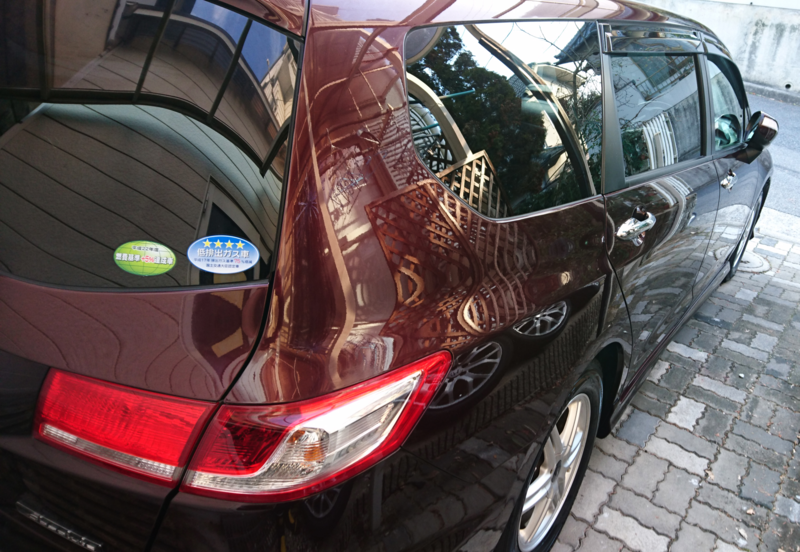 After washing, it was Pika Pika Rain PREMIUM Ceramic Coating’s turn. I have already watched the instruction movie, so applying was not so difficult, but I couldn’t apply it to some parts thinly and evenly, but in the end, I did it well. 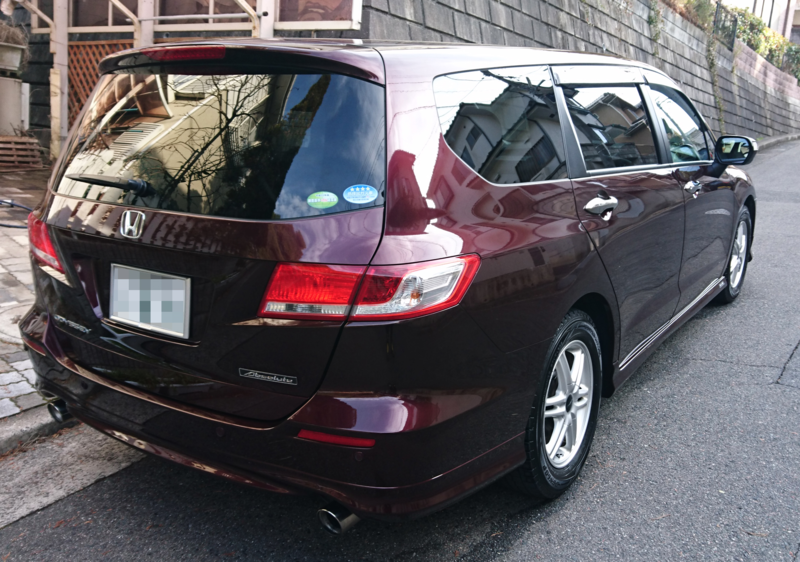 It took whole 3 days from preparation to application, but I ‘m very satisfied when I saw my shiny car which was applied. I’ve heard about Pika Pika Rain several times from radio commercial in my car. At that time I doubted it a little, so I could not try it. However, I was reapply surprised at its high reputations when I check the Internet. Then I bought this finally. two of them were spare if we drop it during the application same as car wax. 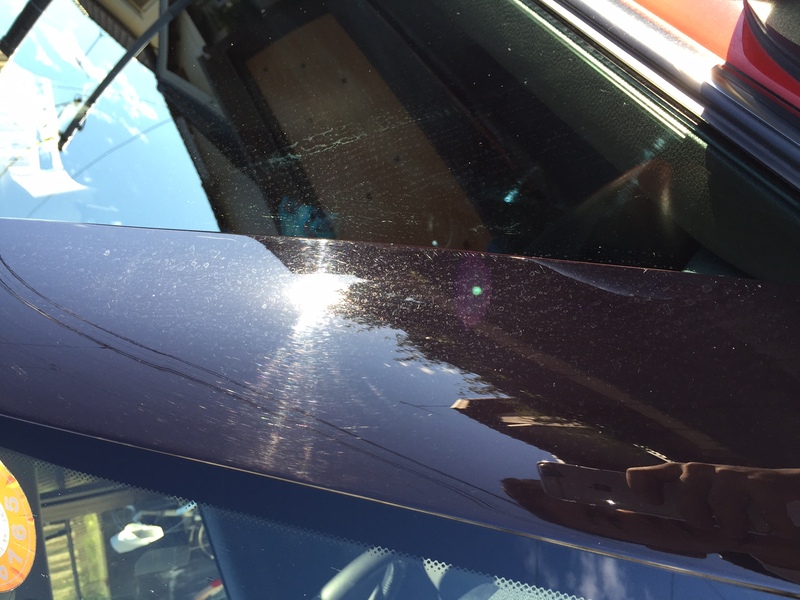 This idea which might come from people who has experiences in applying glass coating is very thankful for me. 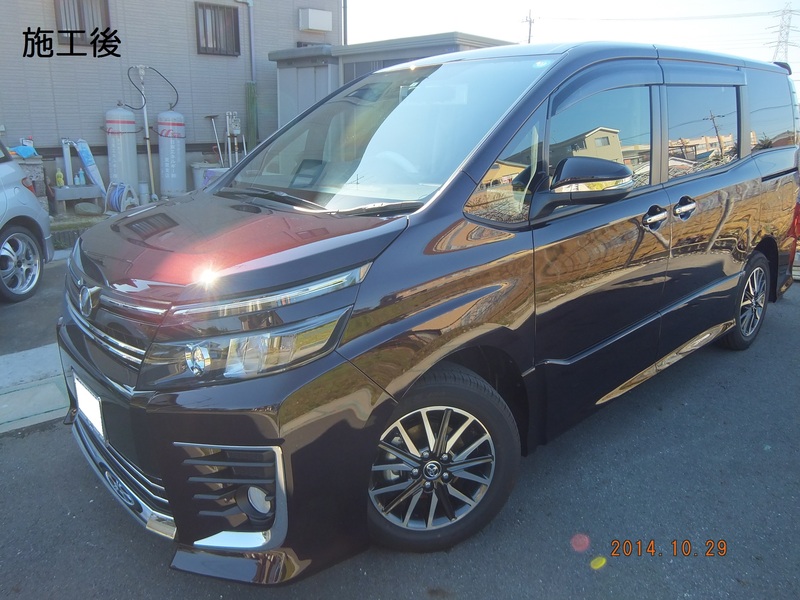 ☆The glass coating liquid was in a small bottle. First I was worried like this, but I could applied it well, because the sponge made us not to apply too much. 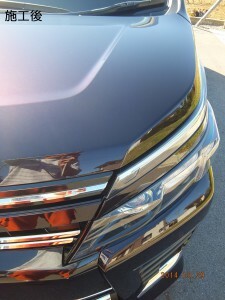 However, for the people who have never applied car coating before might apply it too much. Not a few people think that if we apply it much, the glass layer will thicker. ☆I think that it is better to explain how to apply more detail on the package. “See the movie” is fine, but I’m happy that if the instruction is written clearly. 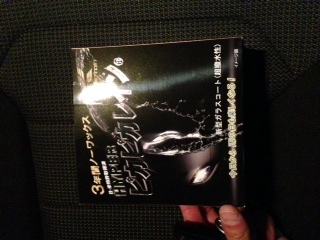 ☆This time was no problem because I bought it during the 3 more Microfiber Cloth campaign. 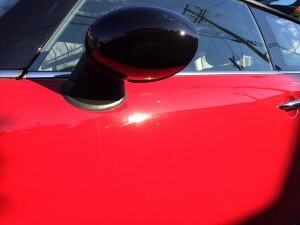 – one is for washing and another is for applying glass coating. ☆The sponge is the appropriate size, so I could apply Pika Pika Rain PREMIUM without any troubles. It also spread well. It might be difficult to find the application process for light-color cars. 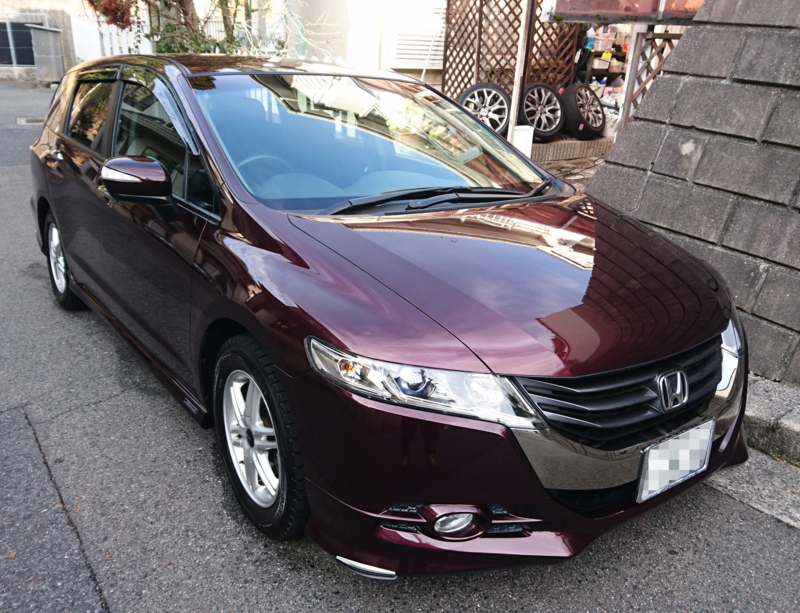 ☆This kind of products need to dry the water after car washing, so the long-time application is a difficult point. 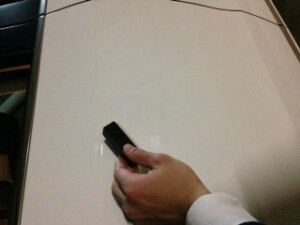 However, the more you do it carefully, the more durability can be longer. 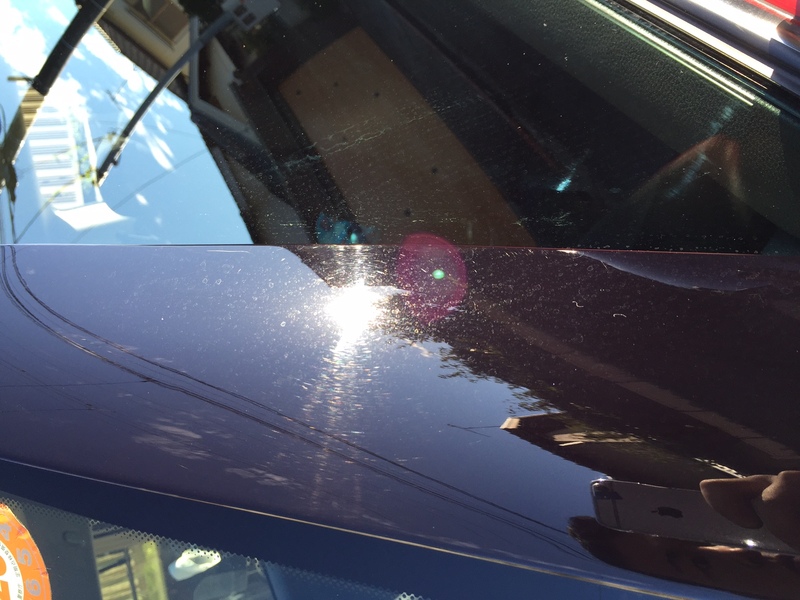 ☆Small scratches can be made unnoticeable. Maybe scratches from car wash machines as well, but I don’t know about it because I’ve never used it. but I feel that the color is so much deeper a few days later. 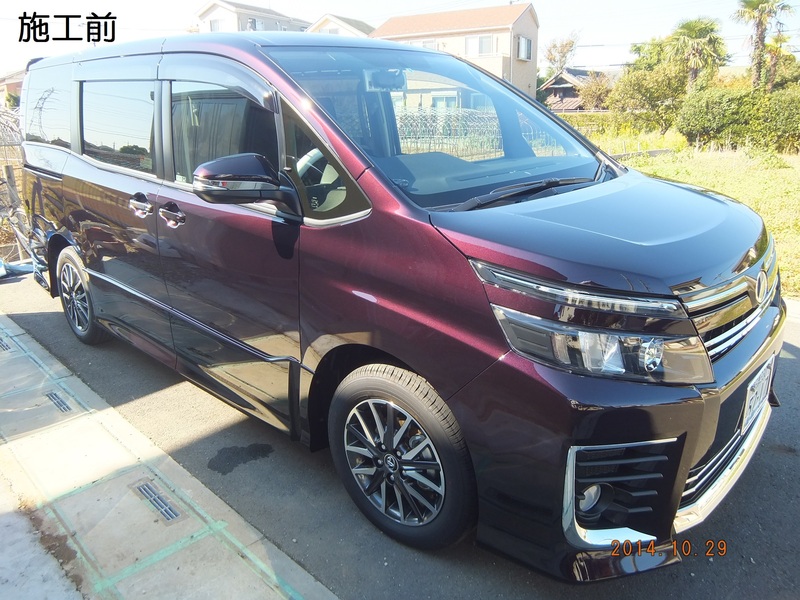 I could feel this in a light-color car, and the fact that in a deep-color car even more so. ☆I recorded the video, if my car get wet, the water repellency is nice. 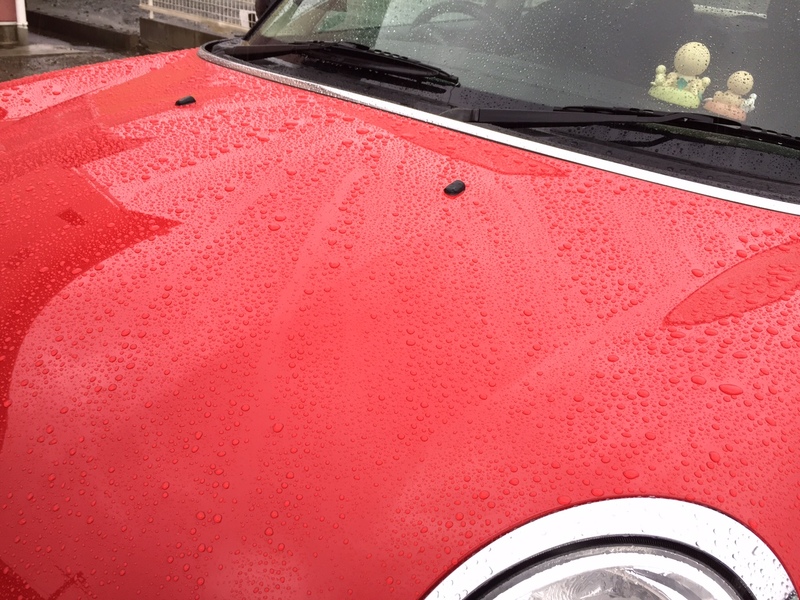 I’m happy when I find beautiful flowing water on the car body even though drizzle. and I felt so nice due to the water repellency. but I could find the remarkable dirt. Therefore, the maintenance is not needed so much after raining. ☆I sent my question about the application and I got the replied next day. Quickly respond is essential for the internet shopping like they. 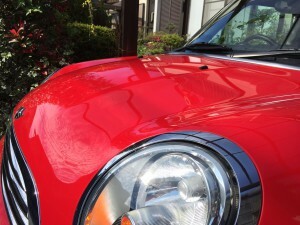 ☆About the gloss, car wax might be better than Pika Pika Rain, but, I think that it is pretty good. The work becomes easy for long term, it is so wonderful! I got a new car 3 weeks ago and applied Hyper Pika Pika Rain. but I could see no difference before and after and the effect didn’t last even a month. but when I saw my whole car from distance. I saw the difference clearly and I was surprised! I’m sorry you cannot confirm it on the photos. I bought a brand new car and applied Hyper Pika Pika Rain after a month I received the car. 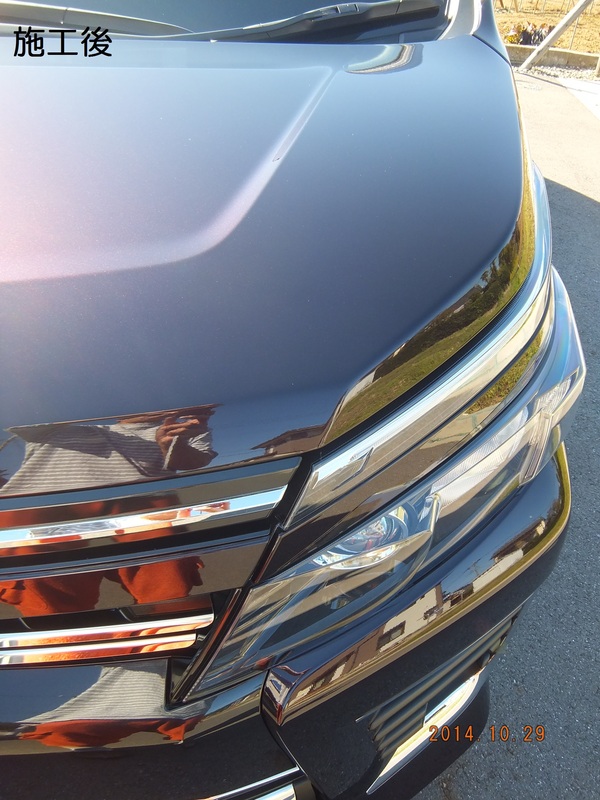 Because my car is brand new, it was hard to see the difference just after application and I thought maybe the luster got a bit better. However bugs come off easily. Before it took for a long time to clean the bugs on my car. Now the gloss is getting deeper gradually and I am satisfied with it. I hope this effect lasts long.